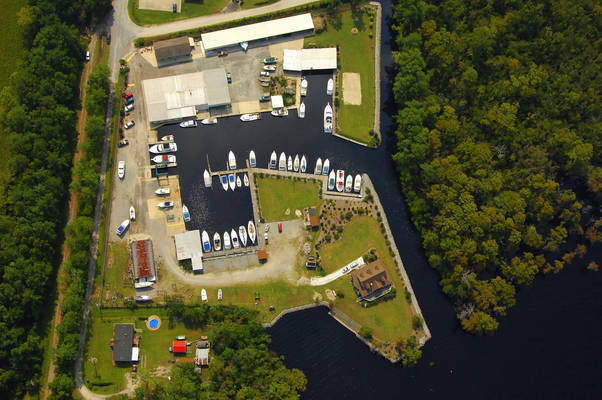 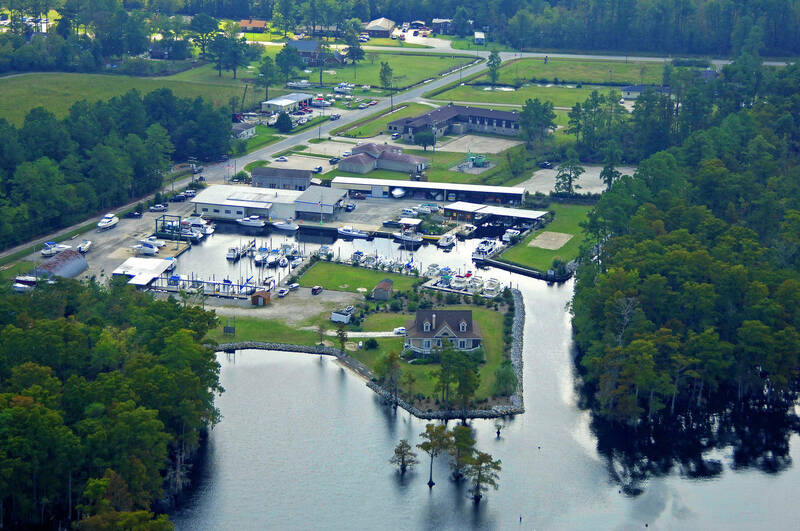 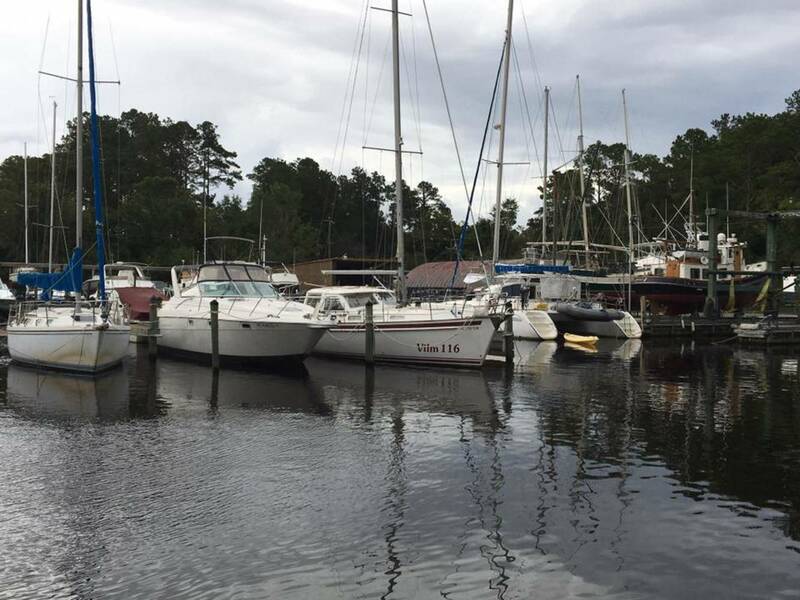 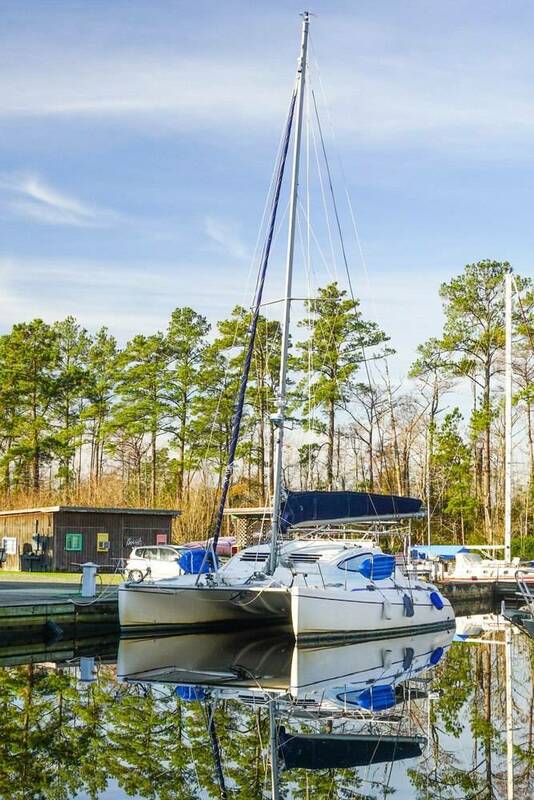 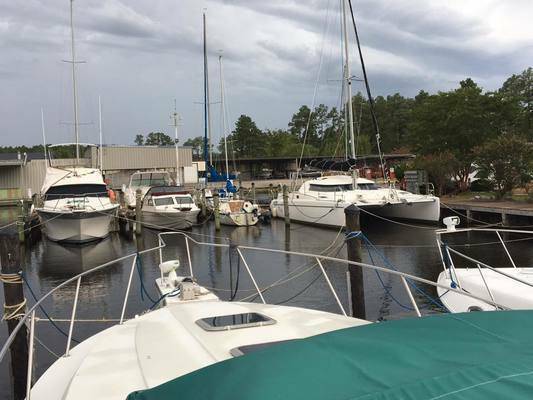 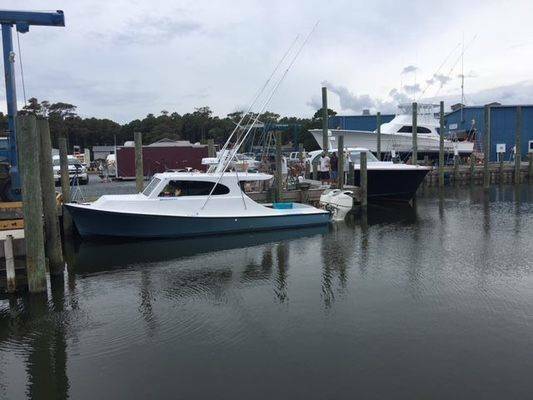 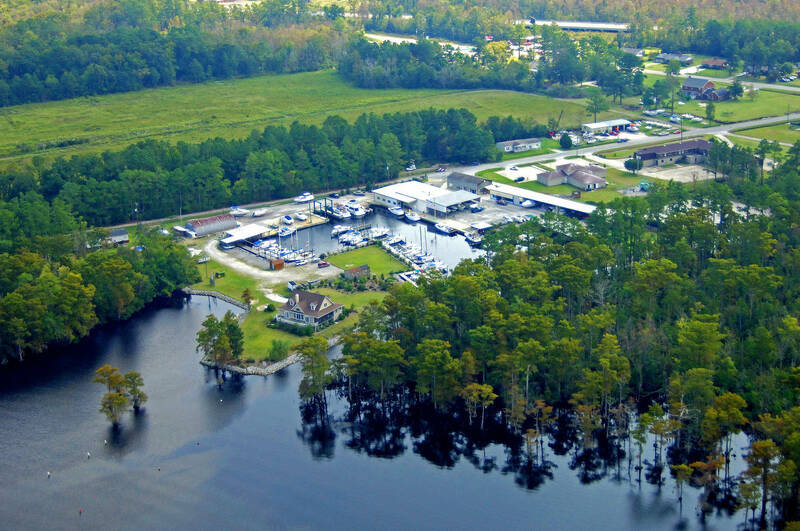 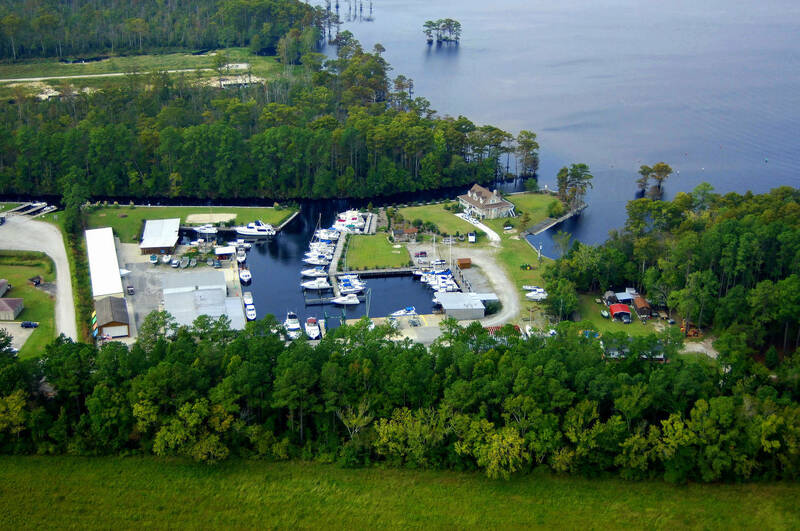 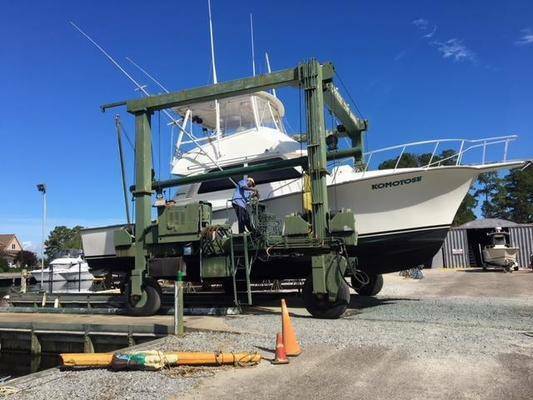 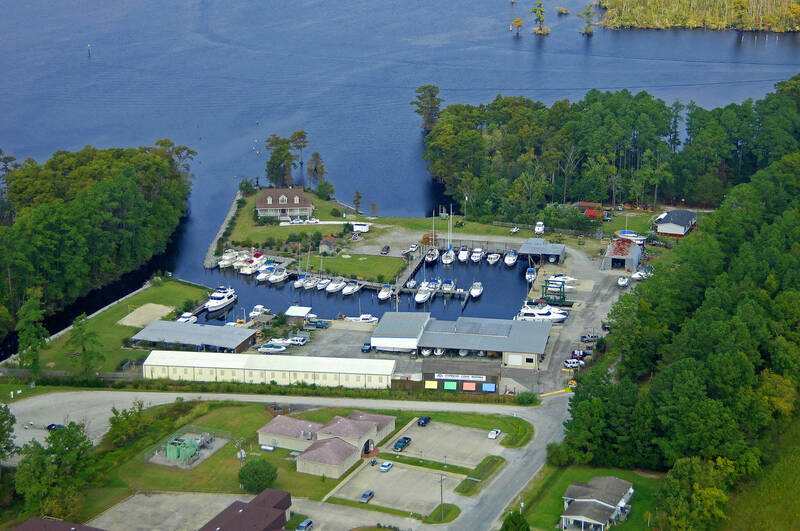 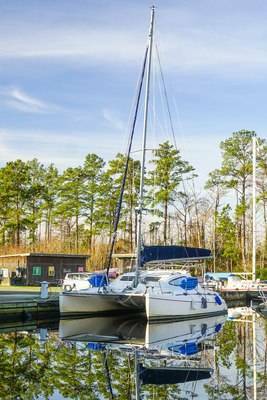 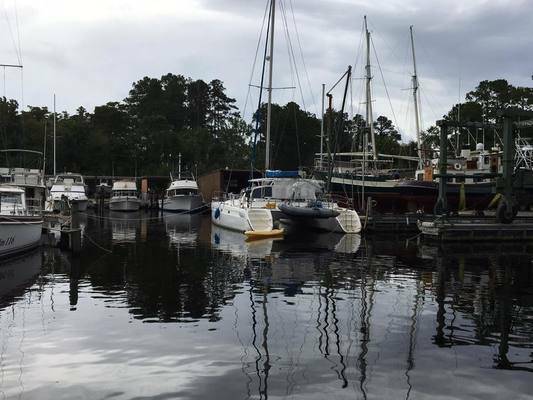 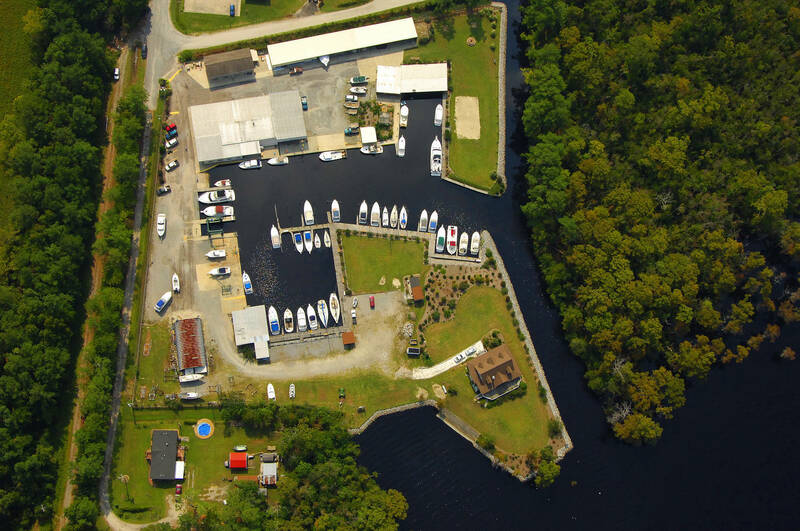 Cypress Cove Marina provides boaters with safe and easy dockage on the Suppernogg River. Boaters love our ease of access to inland waterways such as the Albemarle Sound and the ICW. 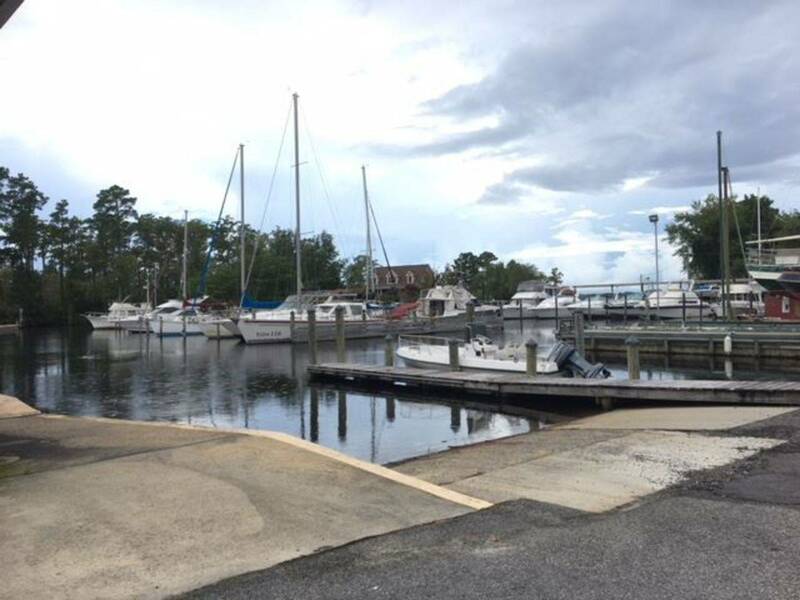 Come visit our Tiki Bar is open during the summer season while your boat is getting services. 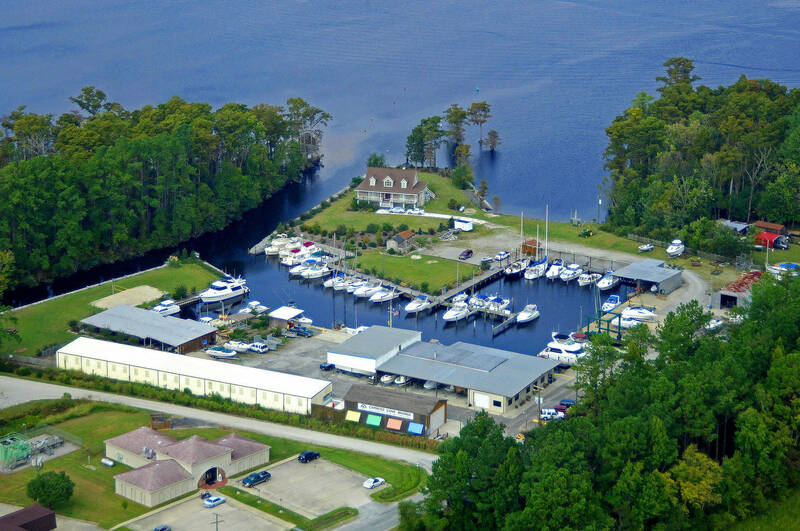 Come by anytime and say hello to our crew!